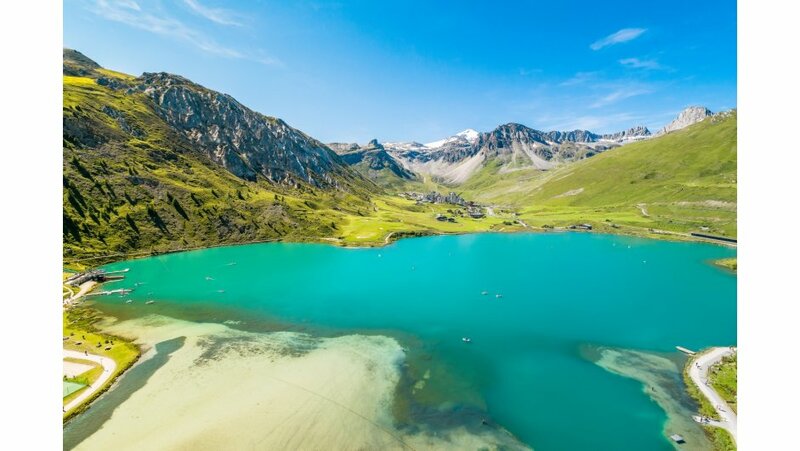 Situated in the far end of the Tarentaise Valley is the resort of Tignes, perched high up above the Lac de Chevril at 2100m. 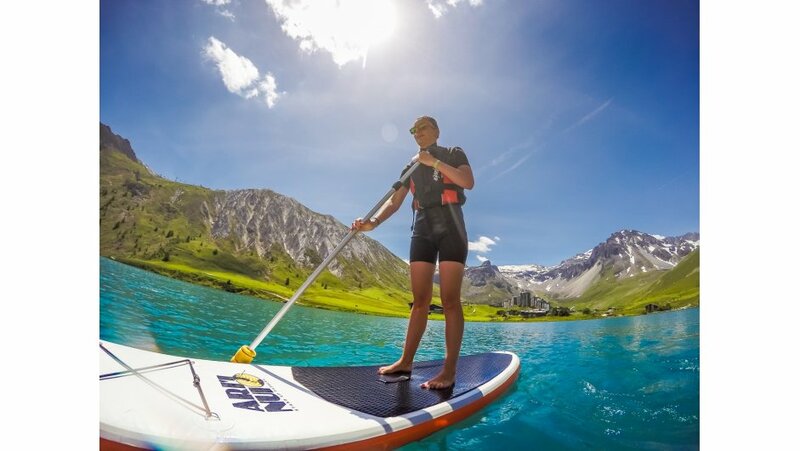 Tignes offers a wide range of summer alpine activities from skiing on the Grande Motte Glacier at 3450m to moutain biking down the various challenging trails all around resort. 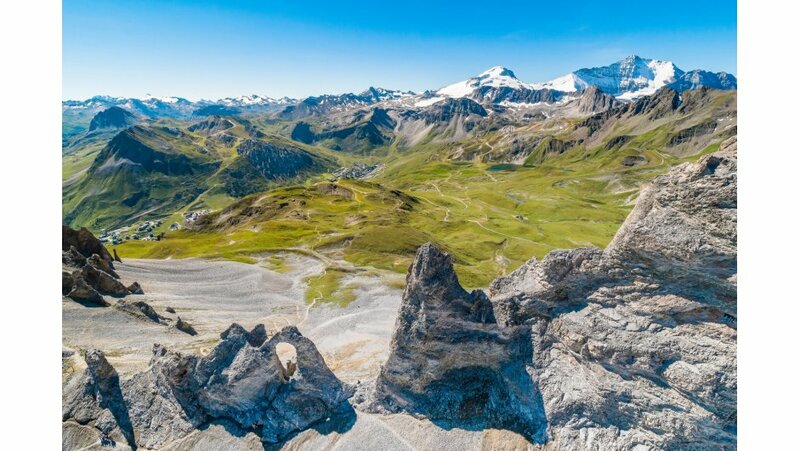 Other summer alpine activities in Tignes that will appeal to all ages has to be the hiking, Tignes boast some of the most beautiful landscapes in the area with its well know "fingers" and the Aiguille Percée which is a peak well worth a photo. 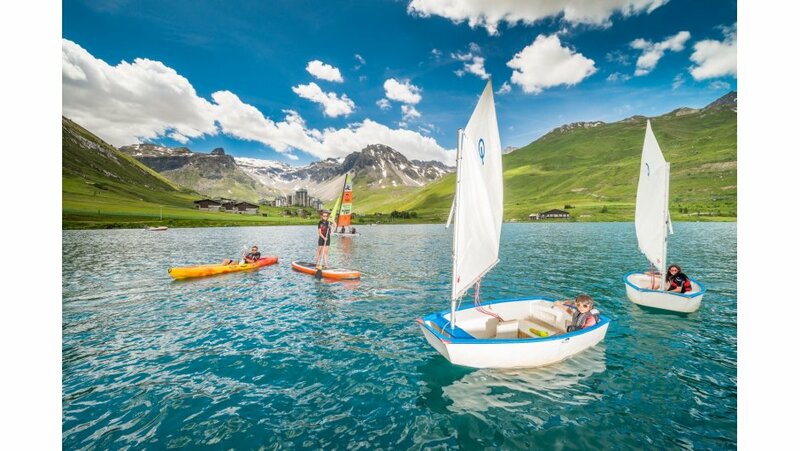 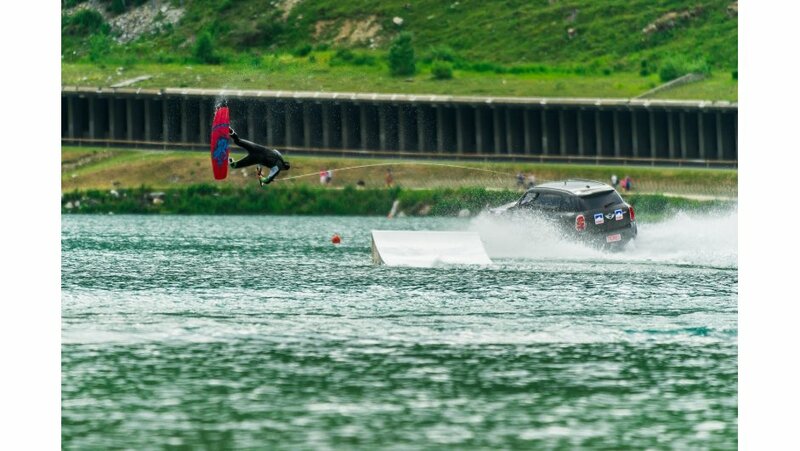 Tignes in the summer also boasts fantastic water sport activities such as sailing, wind surfing and kayaking not to mention the high octane wakeboarding or the peaceful stand up paddle boarding. 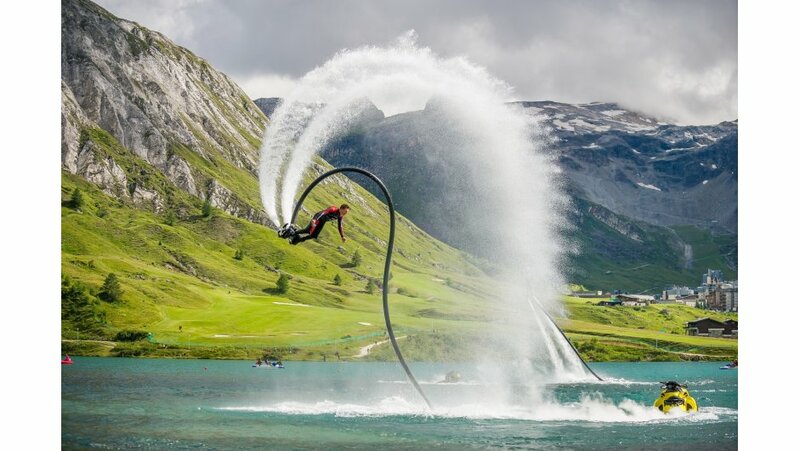 The party piece of the lake has to be the ski jump where skiers can practice their tricks and land safely in the water, this is also open to tubing and can be used as a slide launching people into the lake from great heights. 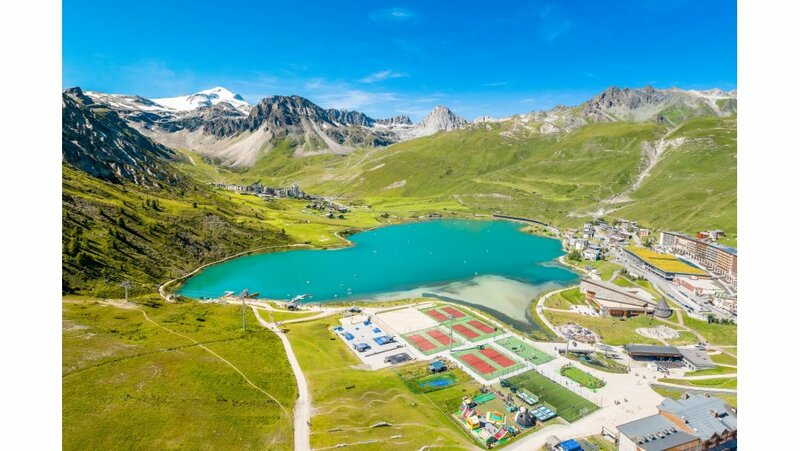 You are usually able to ski in Tignes from October for up to 10 months of the year with it’s 300km of slopes open through until May! 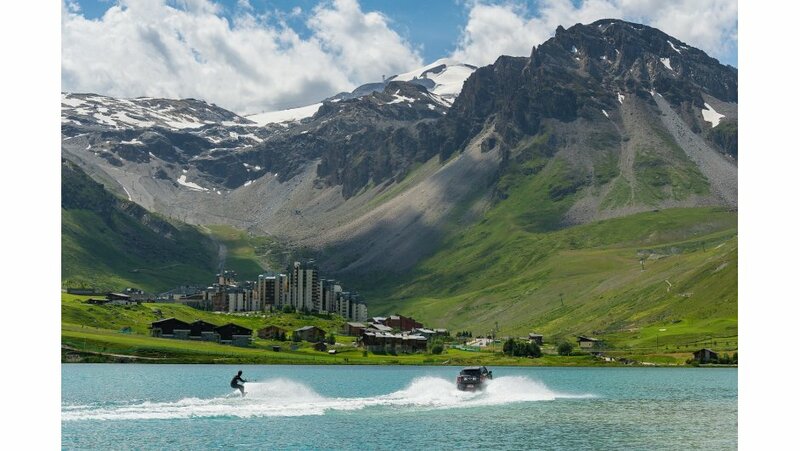 There is a modern funicular, which ferries skiers from Val Claret at 2,100m to the Panoramic restaurant at 3,030m in just six minutes. 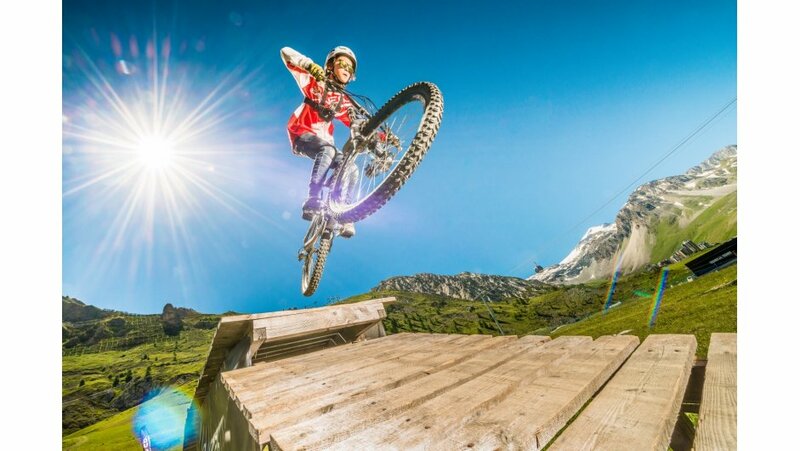 During the summer months visitors are also able to ski 20km of piste up on the glacier or at the snowpark. 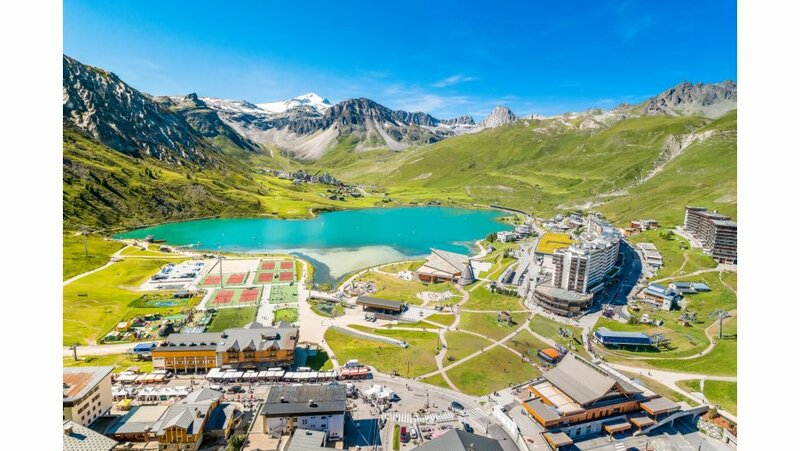 A cable-car and a network of chair and drag-lifts serve the resort during the summer months for both skiers and non skiers, making it the perfect summer resort choice. 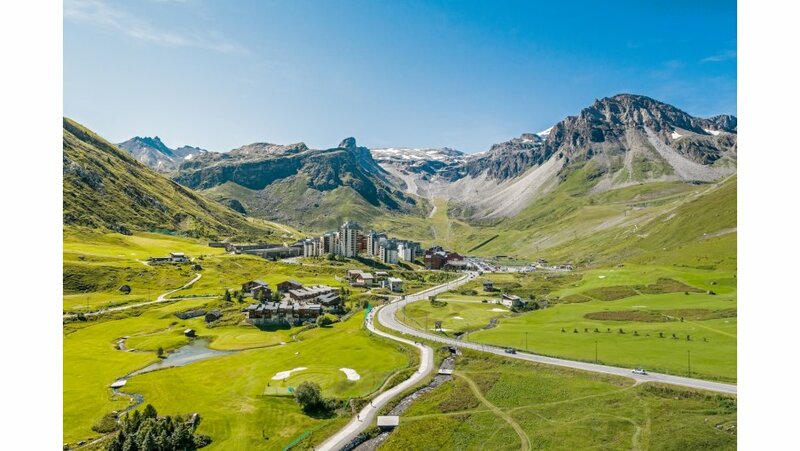 There are some beautiful luxury chalets in Tignes and a couple of luxury ski chalets located at 1,550m altitude in the smaller, more traditional village of Tignes Les Brevieres.